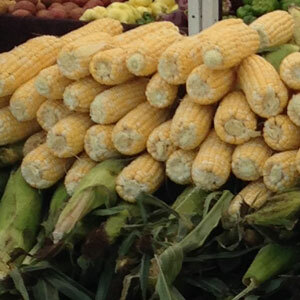 Underwood’s Super Sweet Bi-colored Corn is our special variety that is exceptionally sweet & tender. It can be eaten raw! Try it – we bet you’ll be hooked.